The Smoant Cylon 218W was one of my top five favorite vape mods of 2017. I loved the ergonomic design, the giant 510 connection plate, the large color display, the leather inserts, pretty much everything about it, really. 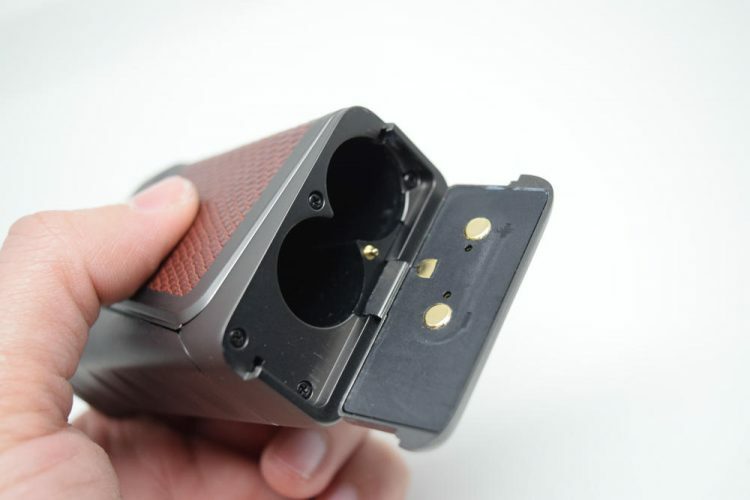 As far as I know, the Cylon has been getting generally favorable reviews, but Smoant apparently decided to make the same features of their latest flagship device available in a completely different package. Was that an inspired decision? Let’s check out the new Smoant Ranker and find out. 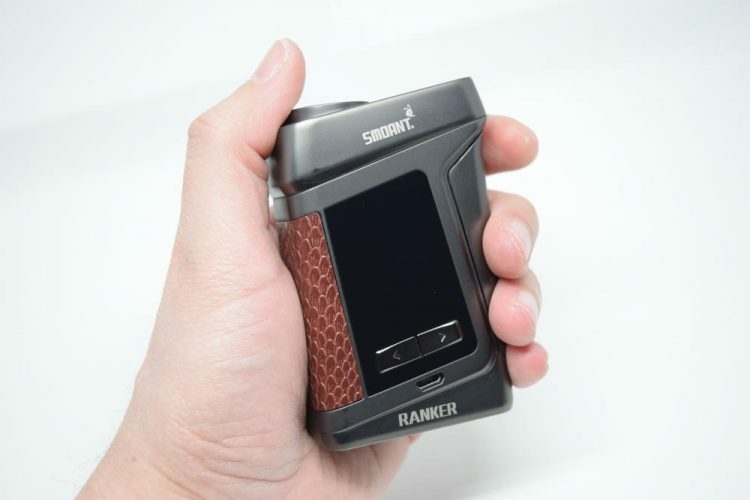 The Smoant Ranker comes in a large, square cardboard box, with a silver design of the mod on the front, and a list of contents, company information and scratch-and-check authenticity seal on the back. 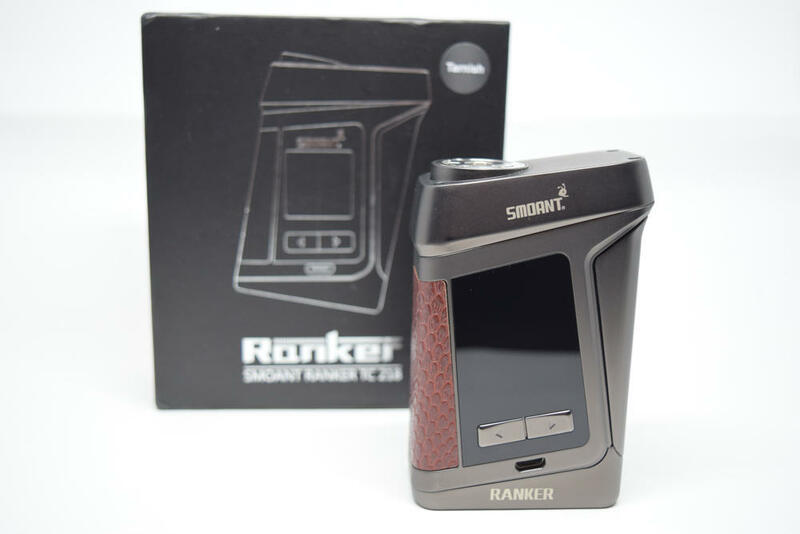 Inside the box, we have the Smoant Ranker 218 dual-battery mod, a micro-USB charging cable, a user manual and a bunch of warranty, quality control and battery warning cards. It’s pretty much the standard vape mod kit. The Smoant Ranker measures 60mm x 31.5mm x 92mm, is made primarily of zinc alloy, and comes in three different color options – black, tarnish and camo. In case you’re wondering, the tarnish version is basically a gunmetal with brown snake-like leather elements. 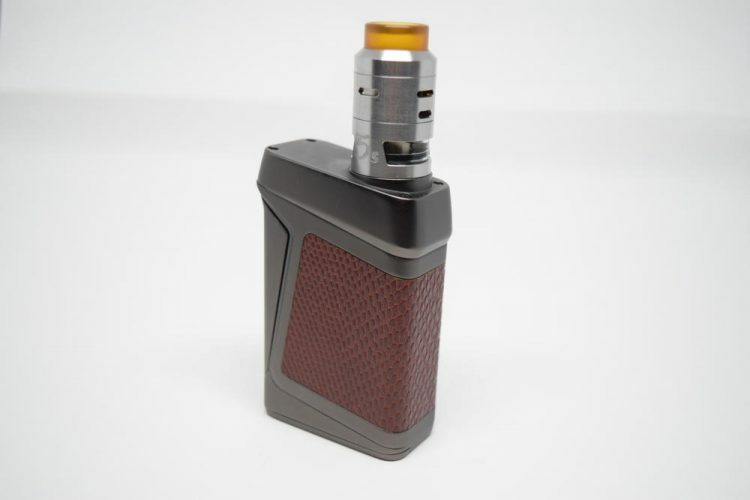 I personally look at the Smoant Ranker a Cylon 218W with a very different design. 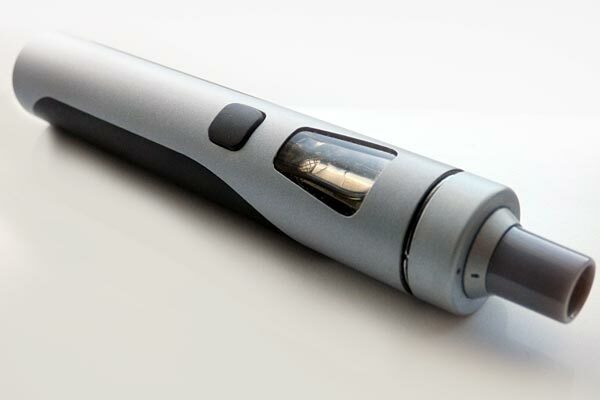 Whereas the Cylon was a compact dual-18650 mod with a classic fire button, the Ranker is a considerably bulkier device and features a firing bar to activate the batteries. The two look very different at first glance, but you soon realize that they actually share a few design elements as well, like the leather inserts and the same exact style of display and menu system. 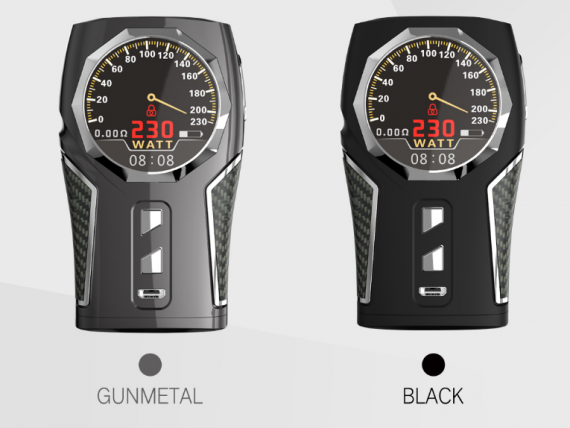 If you can ignore the design aspect, you’ll learn that the Smoant Ranker and Smoant Cylon are virtually the same. They are powered by the same Ant218 v2 chip, so they have the same max power output (218W), the same colored display, the same menu system and navigation, and the exact same features. 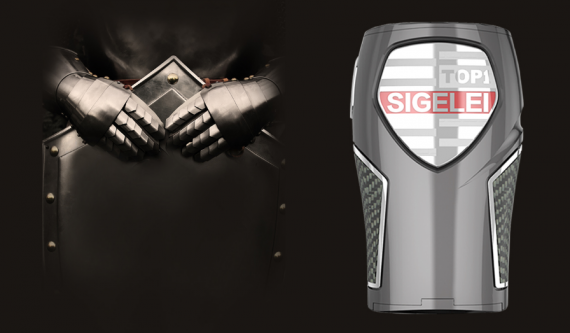 Smoant basically wanted to make their Cylon mod available in a different design as well. 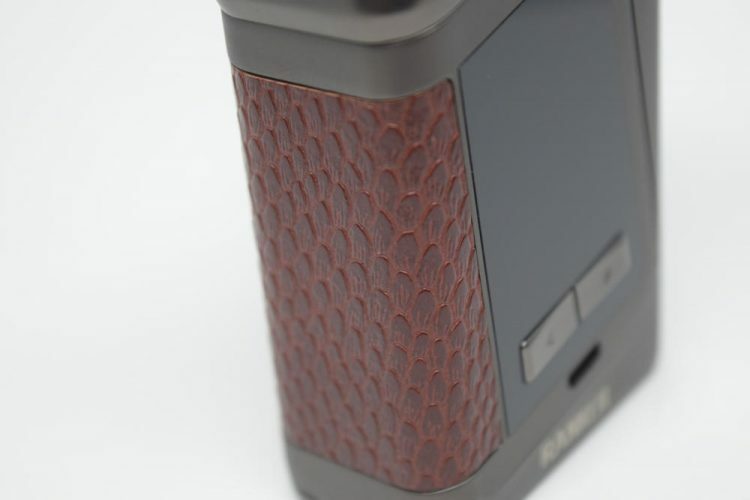 There are plenty of popular bulky dual-18650 mods out there – the VooPoo Drag and Stentorian Basilisk come to mind – so I can understand why Smoant went for a wider frame with the Ranker, but I just wish they had taken advantage of its increased size instead of actually making it feel smaller, in some regards, than the Cylon. 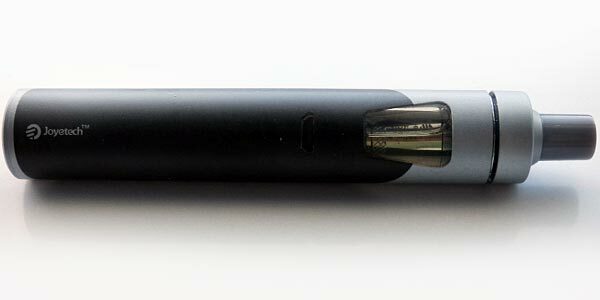 By far my biggest gripe with the Smoant Ranker is the 510 connection. 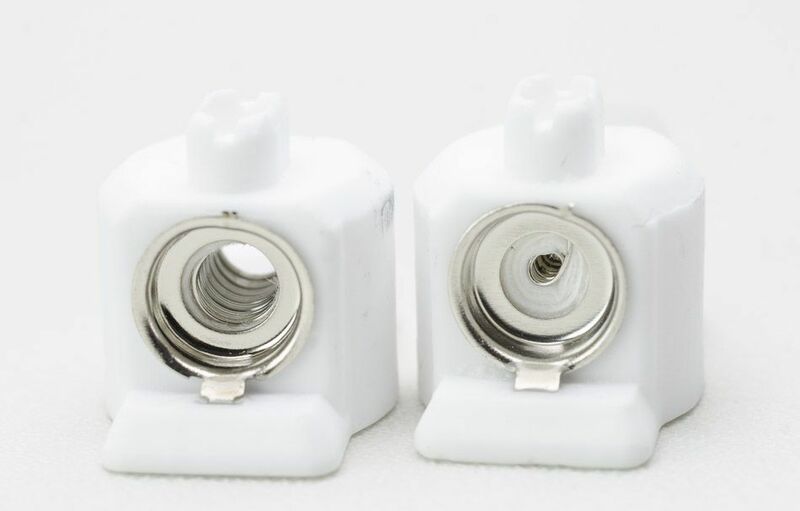 Instead of using the same massive connection as on the Cylon, which could accommodate 30mm-diameter atomizers with no overhang, they just went with a much smaller one that only fits tanks and RDAs up to 25mm in diameter, without overhang. For some reason, they decided to have it placed on a raised platform instead of on the mod itself to make sure you get overhang if you use attys larger than 25mm. It makes no sense at all, in my opinion. Why make the mod bigger and the connection smaller?!? The second most annoying thing about the Ranker is the display. 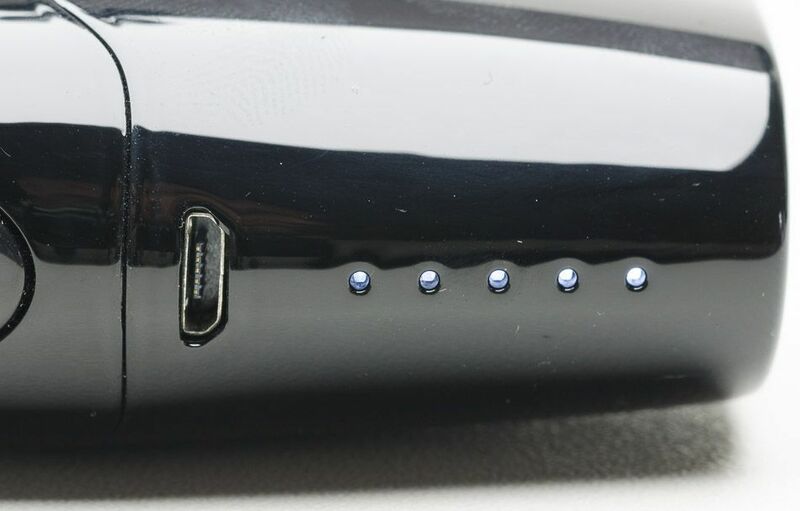 At first glance, it looks huge, but once you power on the device you realize that only half of it is actually functional, the rest is just screen protection. I could live with that, after all, most companies use large screen protectors to make their displays appear larger. As long as it had the same vibrant colors as the Cylon 218W display, I was happy. Only it didn’t. I thought the Ranker display was a bit too dim, so I tried going into the menu to bump-up the brightness, only to find that it was already at maximum. 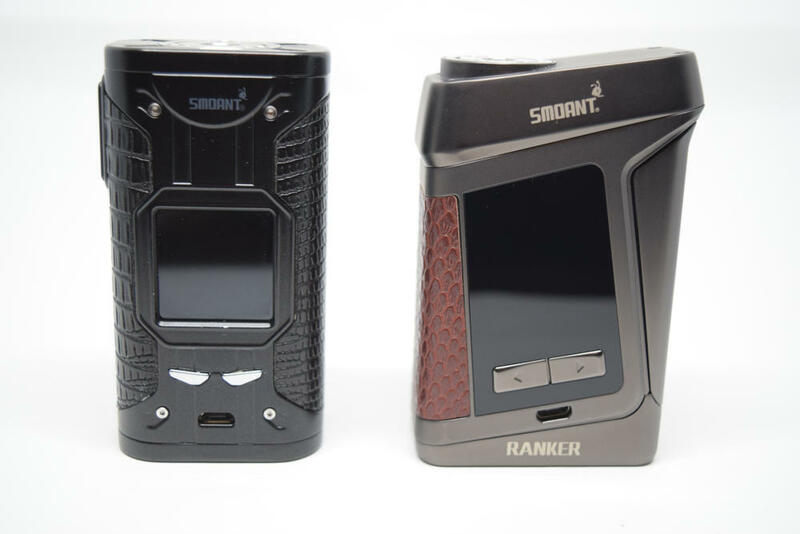 Thinking my eyes deceived me, I decided to look at the Smoant Ranker and Cylon mods side-by-side. The difference in screen brightness was staggering. The Cylon was as bright as the sun compared to that barely visible screen of the Ranker. As far as I can tell, it’s not a problem with the display itself – unless Smoant decided to tone down the brightness for some reason – but with that screen protector and how far back from it the screen itself actually is. 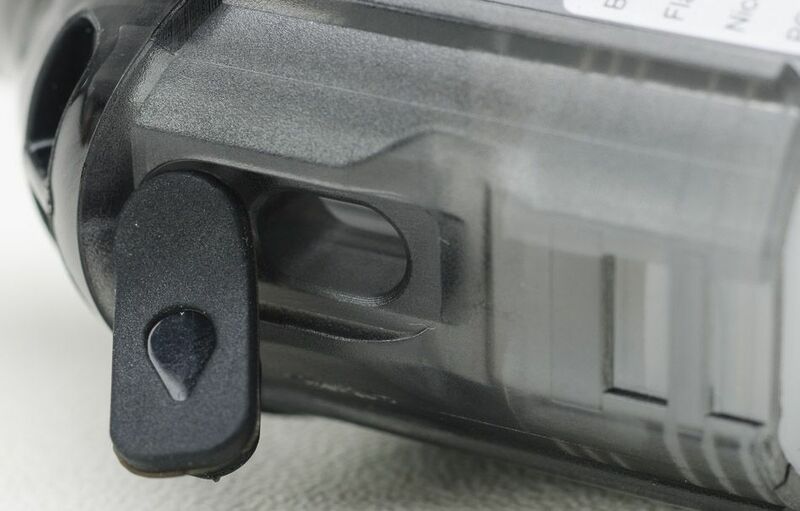 The Ranker appears to have a heavily tinted screen protector, and the display itself is located further back from the protector than on the Cylon 218. This would explain the massive difference in brightness. 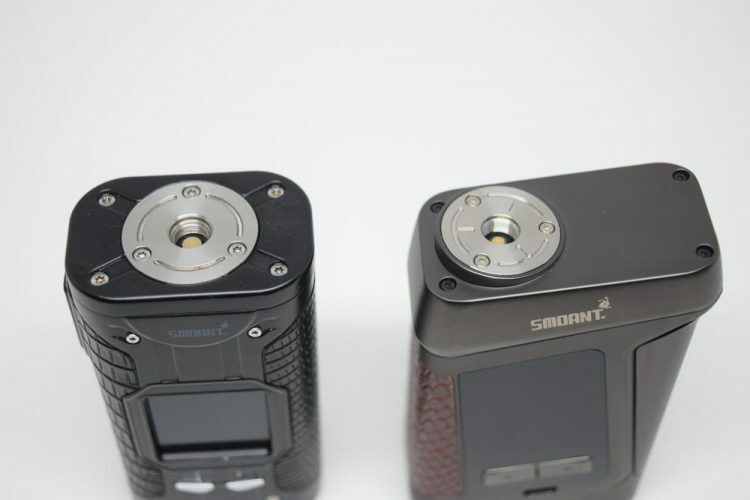 I can only hope that the screen issue is only a problem on review samples that Smoant sent out, and that the review versions will feature the bright version that impressed me so much on the Cylon mod. These two elements, the small 510 connection and the dim screen made a pretty bad impression on me, so much so that I could care less about everything else. You can see the mod’s shape in the photos. 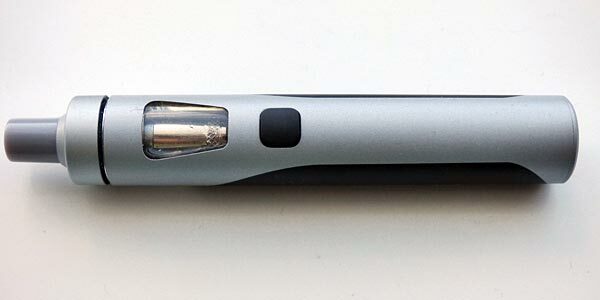 If you like bulkier mods and prefer firing bars to the classic fire button, you’ll probably like it. The device as a whole feels very nice in the hand, the paint job is flawless, and there’s absolutely no rattle at all. Build quality is as high as we’ve come to expect from Smoant ever since their original Battlestar 200W mod, but due to the multiple design flaws, the Ranker still feels like a wasted opportunity. 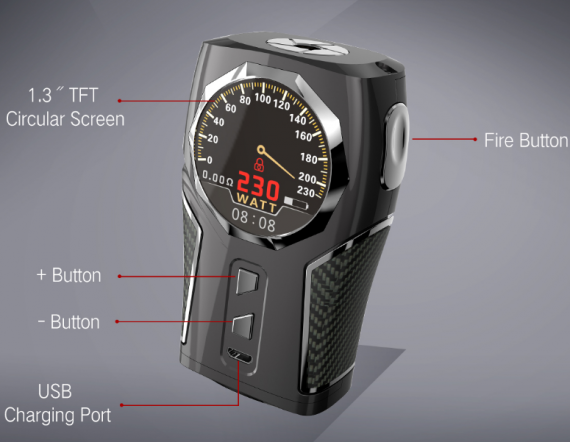 Since the Smoant Ranker uses the exact same board as the Cylon 218W, they have the exact same menu system and navigation. 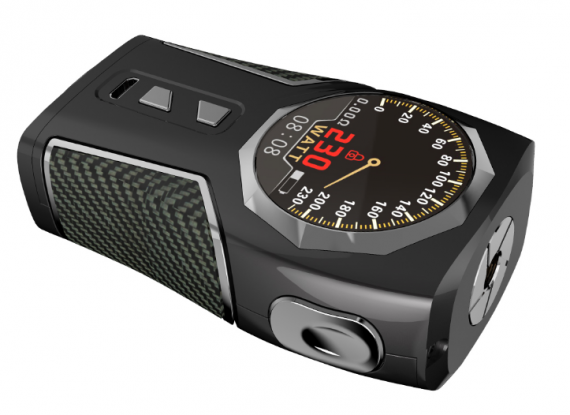 So for more thorough information about settings and features, check out my review of the Smoant Cylon. 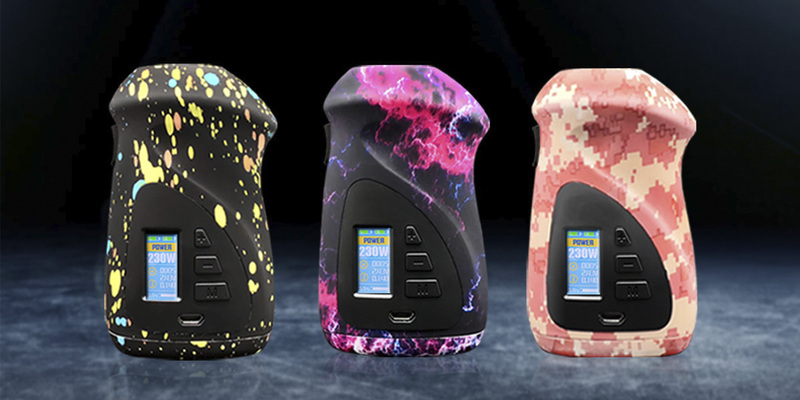 If you don’t feel like reading my in-depth presentation of the Smoant Ant218 v2 menu system, I can tell you that it is one of the most feature-rich and at the same time most intuitive menus I have ever used on an advanced vape mod. Apart from the usual Power Mode and Temp. 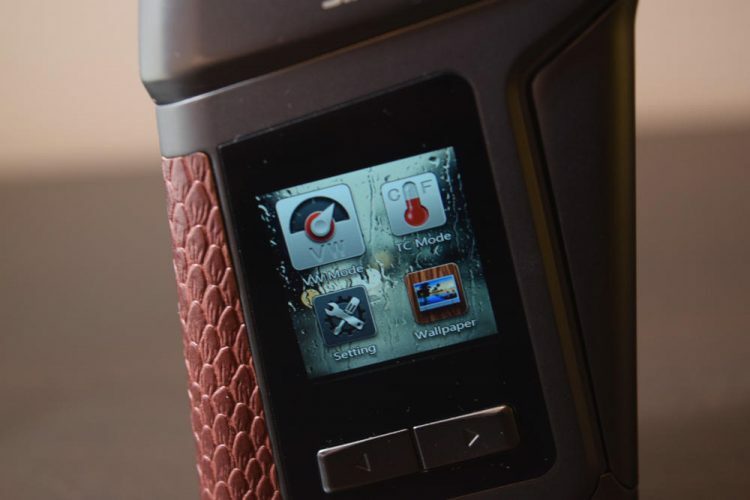 Control, you also have TCR and adjustable Curves modes (both for wattage and temperature), as well as two display themes to choose from, a list of 9 wallpapers and all the secondary options as on the Cylon. 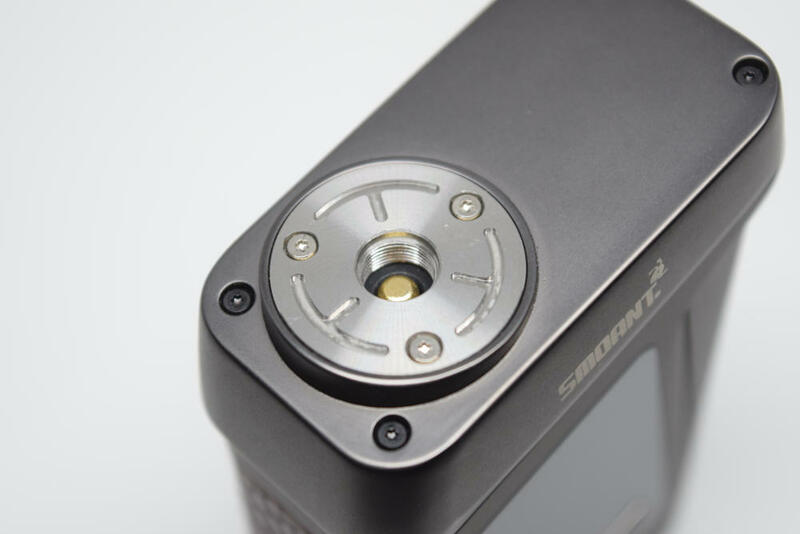 Again, this section of the review is going to be identical to that in my review of the Smoant Cylon, so there’s no point in going into details. 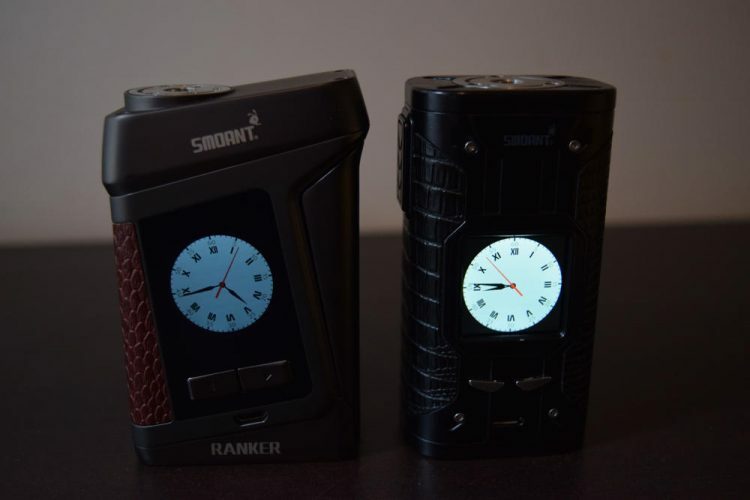 Smoant chips have also been a bit more conservative with how low they allow the battery voltage to drop before displaying the “low battery” warning, and the Ranker is no different. 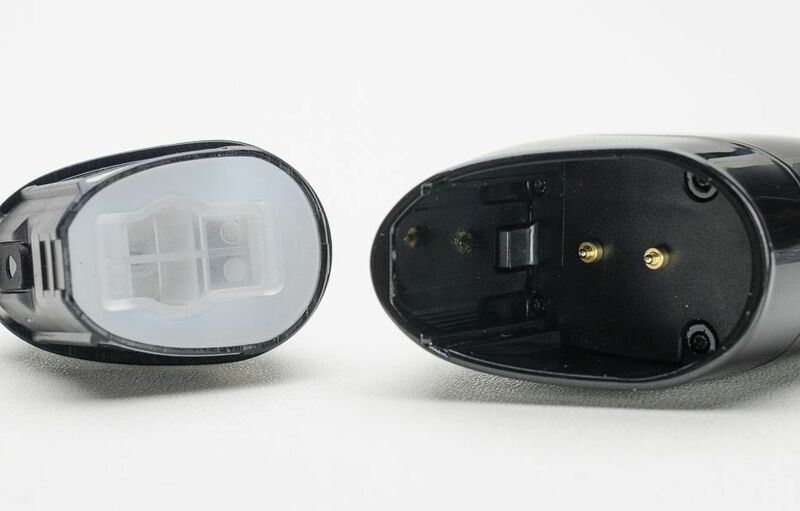 At the same time, the Ant 218 v2 chip is also very efficient, so you shouldn’t see a noticeable difference in battery life between the Ranker and other advanced dual-18650 mods. If anything, you should see this as an extra safety, not a con. 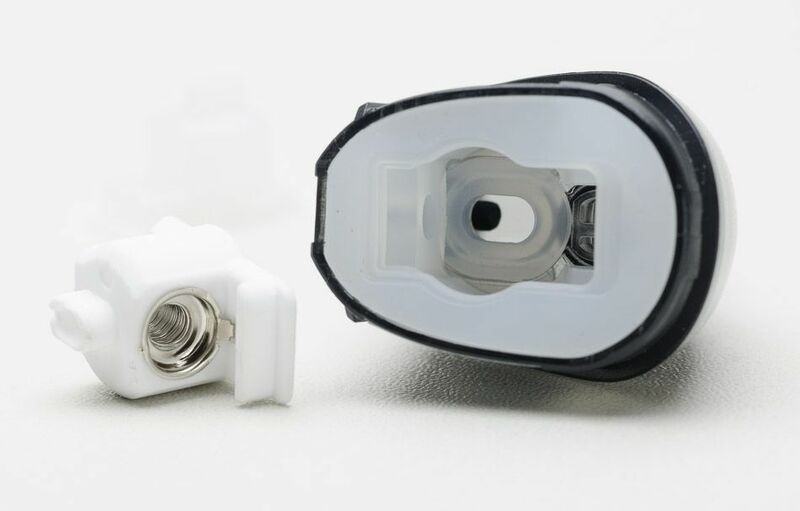 However, Smoant could have definitely improved the Ranker’s battery life considerably by making it compatible with higher capacity batteries. They had space available, and you need only open the battery door to see just how much dead space there was to work with. 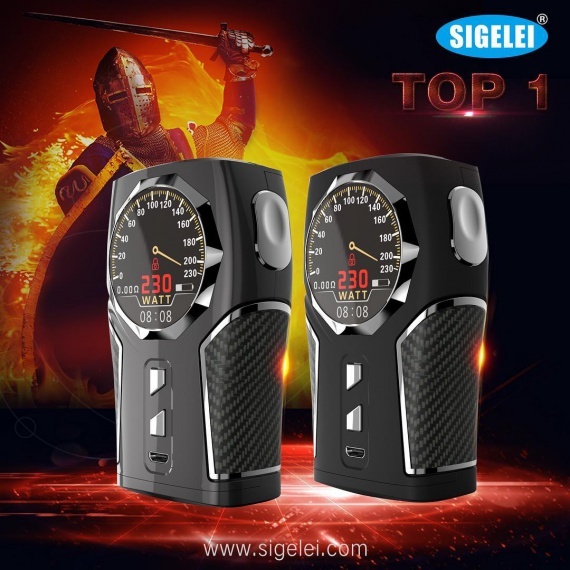 In terms of performance, I have nothing negative to say about the Smoant Ranker. 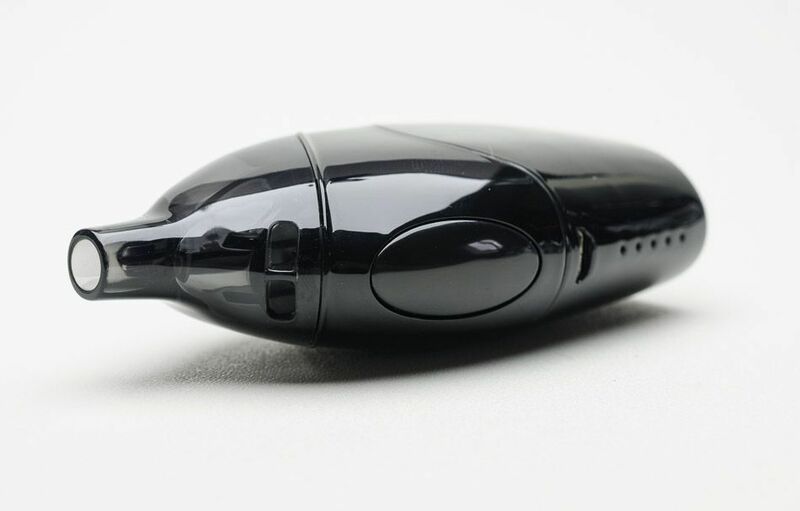 It works just as well as the Smoant Cylon, and if you’ve read my review of that device, you already know how impressed I was with it. 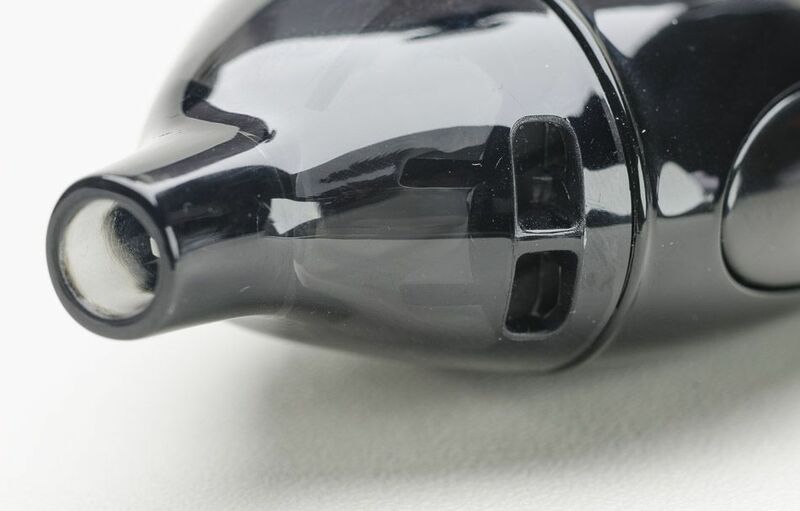 There’s no firing delay at all, as soon as you press the firing bar, the atomizer coil starts to sizzle, so that’s always a good thing. The power output feels accurate, although I don’t have the technical know-how and equipment to test it, and the temp-control test for stainless steel SS316 revealed that the And 218 v2 board does a great job of reading temperatures. I only got the slightest brown hue by firing the mod several times during the cotton test. So yeah, in terms of performance, I have to give both the Ranker and the Cylon (same device, really) an A+. 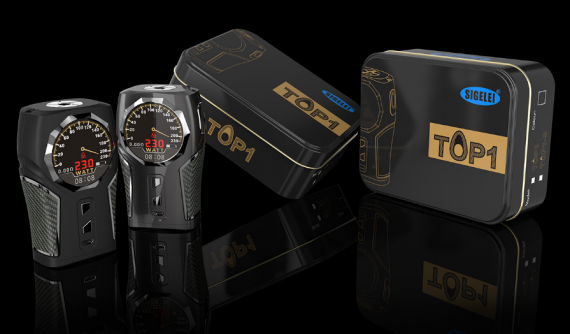 I have no problem with manufacturers using the same exact chips in multiple devices, just as long as they add something, anything new that might appeal to a niche of vapers. 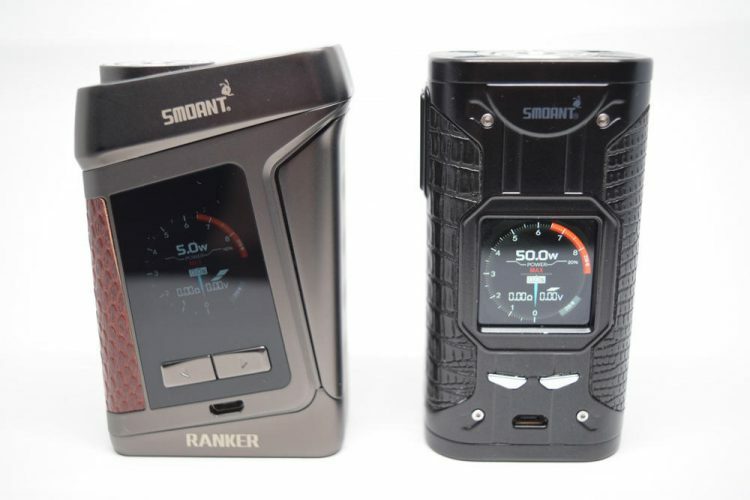 In the case of the Smoant Ranker, I am really struggling to find out what that something is. Yes, it’s a bit bigger than the Cylon and has a firing bar instead of a classic fire button, but other than that, it’s actually an inferior device. 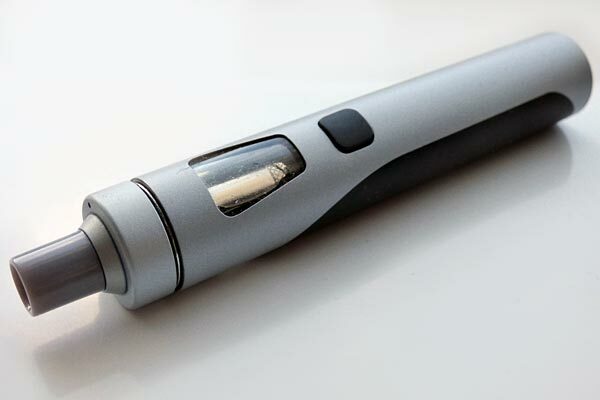 The 510 connection only fits attys up to 25mm in diameter, whereas the smaller Cylon takes 30mm atomizers with no overhang, and the Ranker display is a lot dimmer than the one on its predecessor. 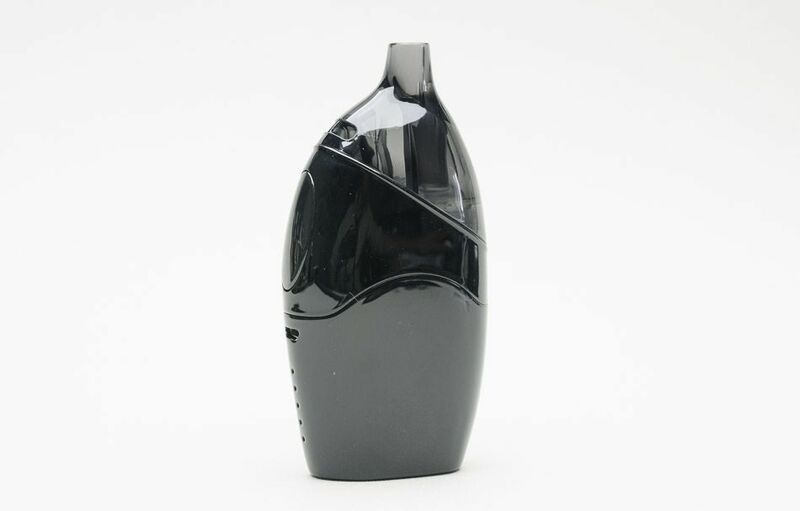 Is the Smoant Ranker s bad mod? No, certainly not, but I just couldn’t help compare it to the vastly superior Cylon 218W, hence the apparent negative tone of this review. 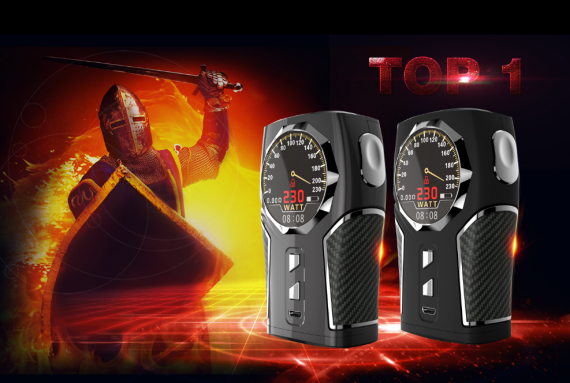 If you’re looking for great build quality and performance, the Smoant Ranker is a good choice, just know that you can get the same qualities and features in a much better package – the Smoant Cylon.